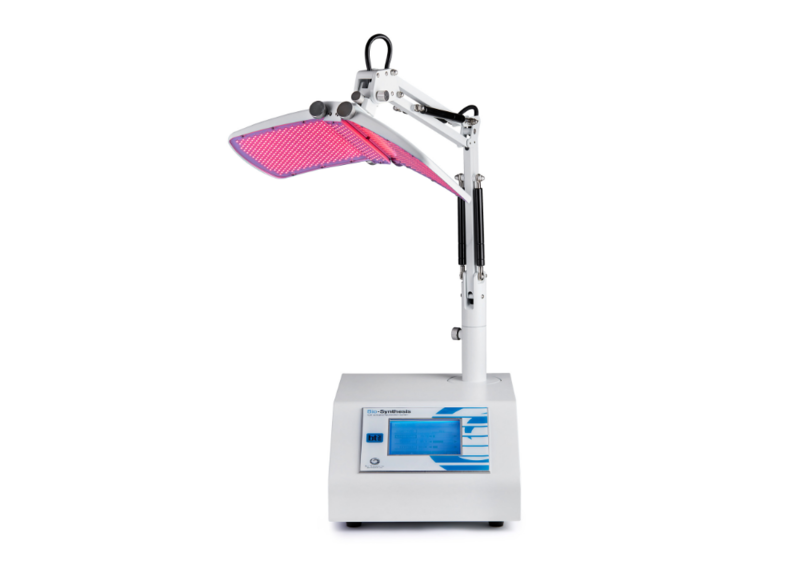 The Bio-Synthesis™ LED machine is a market-leading device designed for ultra-professional light activated rejuvenation treatments. 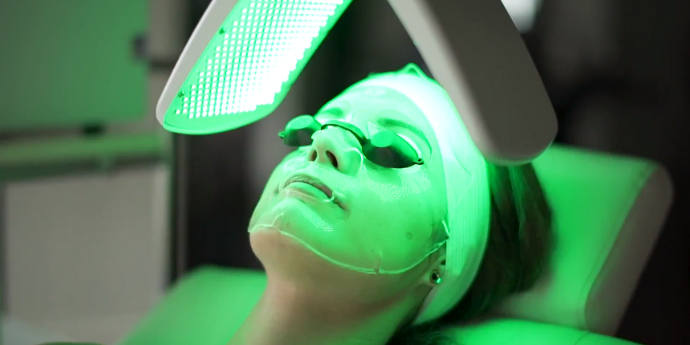 This advanced LED system utilises four different high intensity LED lights (red, yellow green and blue) to deliver a broad range of targeted anti-ageing, skin rejuvenation and acne management services. 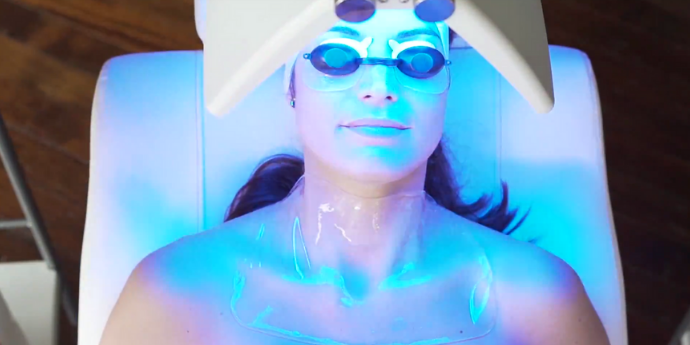 With six ready-to-go pre-set facial applications, the Bio-Synthesis™ makes performing targeted LED facials easier than ever while the agile manual mode enables skin therapists to individualise the treatments to the client’s specific needs by adjusting the nanometre, hertz, light intensity and treatment duration. From hands-free application to a 6-way adjustable panel, the Bio-Synthesis™ is loaded with cutting-edge features to take your facial services to an ultra-professional level. Award-winning marketing support is just one of the features of our ongoing customer support. Enjoy an array of marketing resources to ensure you launch your new LED services with a bang!